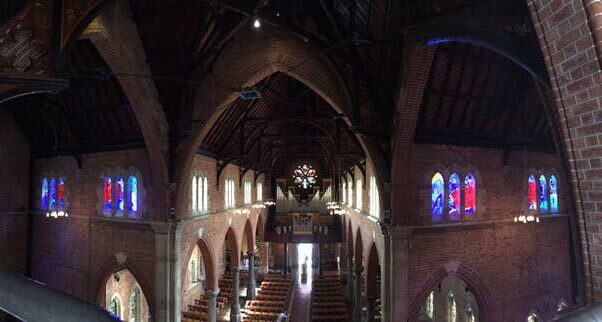 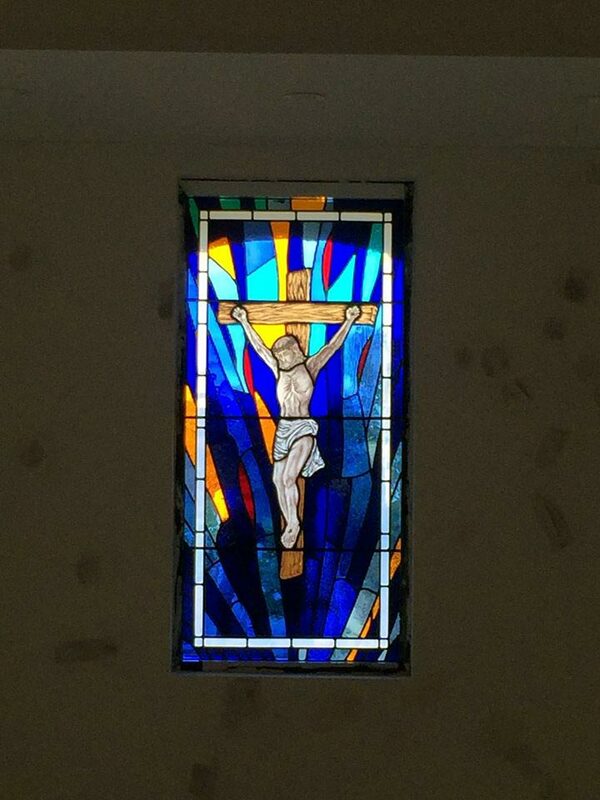 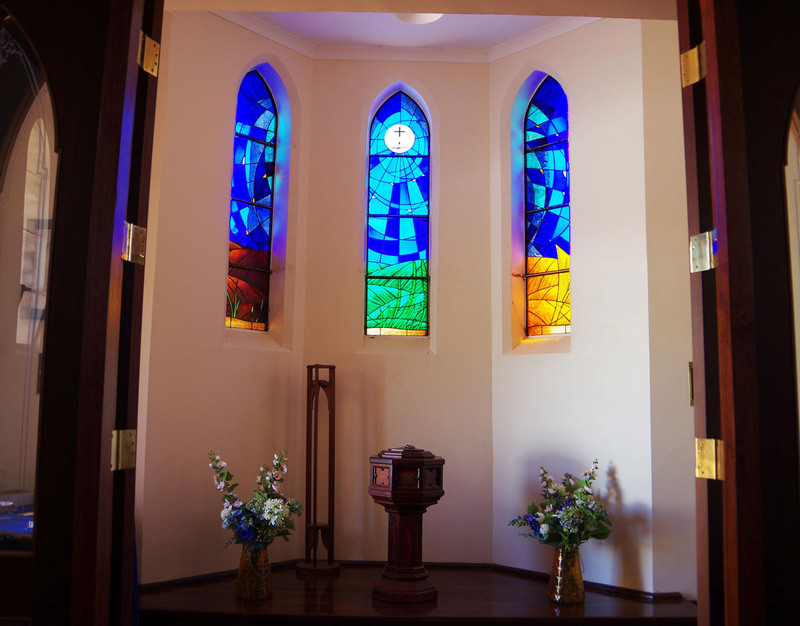 A piece commissioned by the Anglican diocese for the Saint Boniface Cathedral in Bunbury. 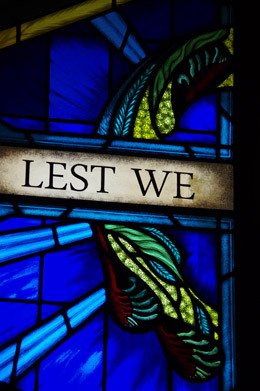 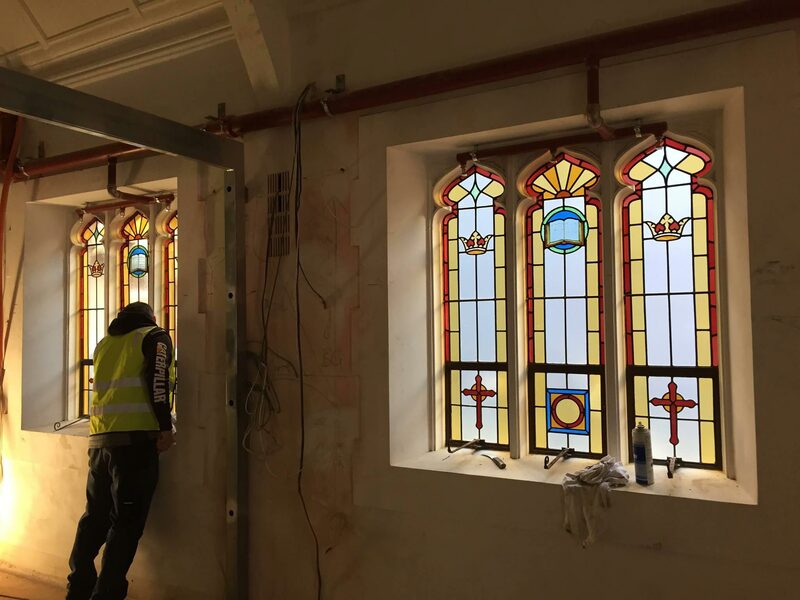 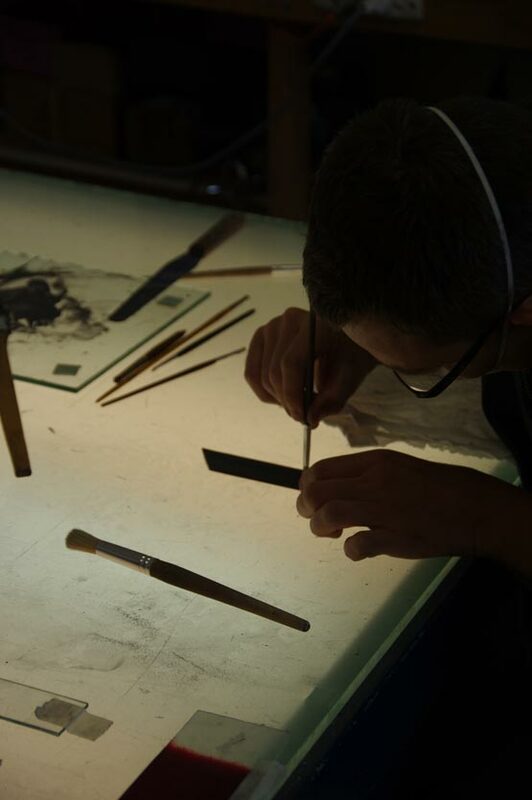 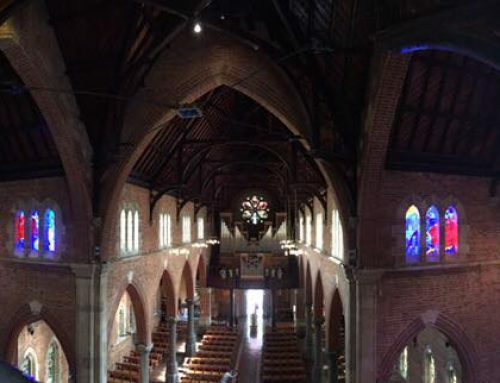 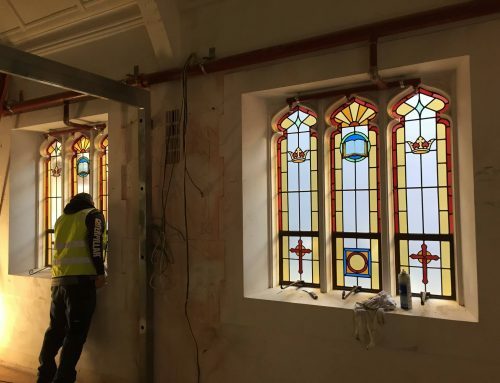 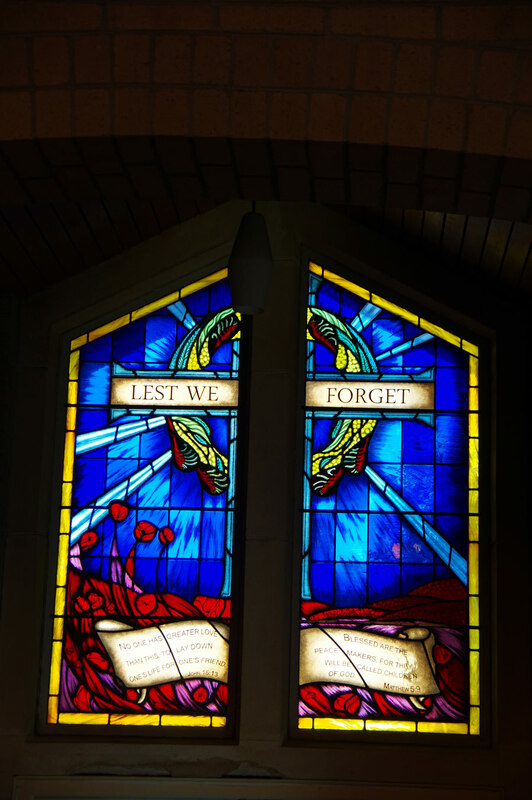 St Boniface is a Dedicated War Memorial Cathedral, and as such, the team here at Perth Art Glass have focused on capturing the neccessery elements. 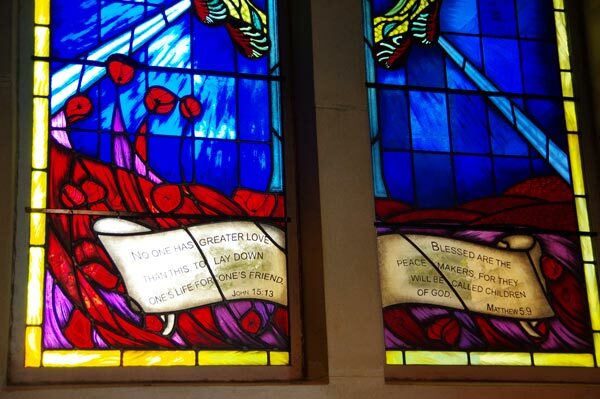 The field of poppies, rendered in deep reds, contrasts against the blues and greens of the upper part of the piece. 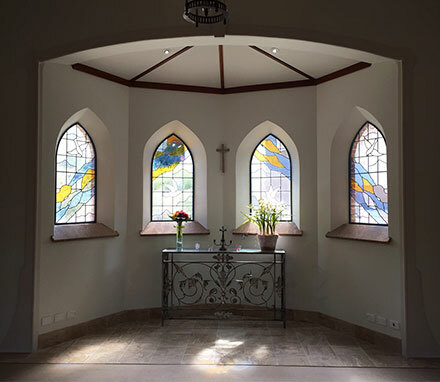 Antique style, german glass, made by hand in Waldsassen, has been used for its unparalleled colour and crystal clarity. The techniques used to make this glass creates subtle buckles and bubbles in, unique in each sheet, that help throw light and colour across the cathedral. 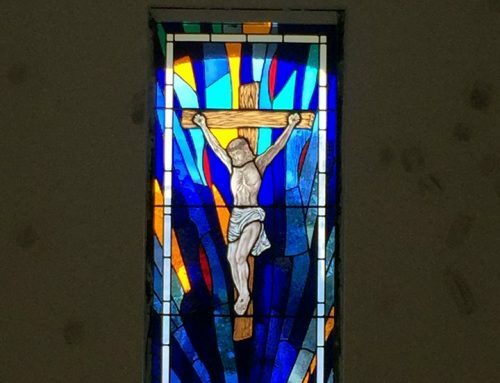 Native flora has been emulated in stained glass paint, using historical techniques. 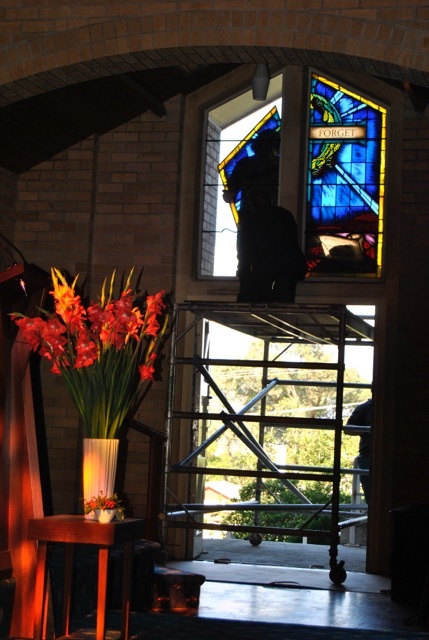 All the pieces come together to form a great composition that welcomes light into the church and pays respect to those who have made our present comfort so possible.